"Federal Judge Brian Miller has denied a request for a preliminary injunction in a lawsuit by retail liquor stores attempting to block a state law taking effect Thursday that allows permitted grocery stores to sell all types of wine, not just Arkansas and so-called small batch wines. 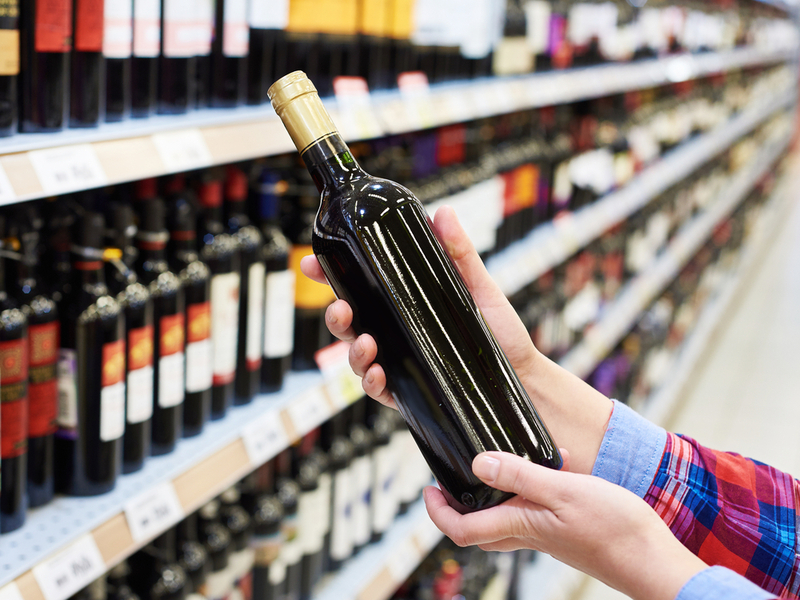 The state Alcoholic Beverage Control Board has more than 200 applications for grocery store wine sales under the 2017 law. It was a product of some dickering between grocery stores and so-called county line liquor stores. Those liquor stores went along with the new law in return for a promise that retail grocers wouldn't continue a county-by-county effort to vote "dry" counties wet and thus open them to competition to liquor stores perched at their borders — such as the Conway County liquor stores that do huge business with people from "dry" Faulkner County..."
A previous white paper by R Street's Jarrett Dieterle was cited in another article about the Arkansas grocery store battles.